Think you have the guts to take on World's Scariest Rides? These 10 big rides push the limits of what the body can handle, and you'll love every second of it. 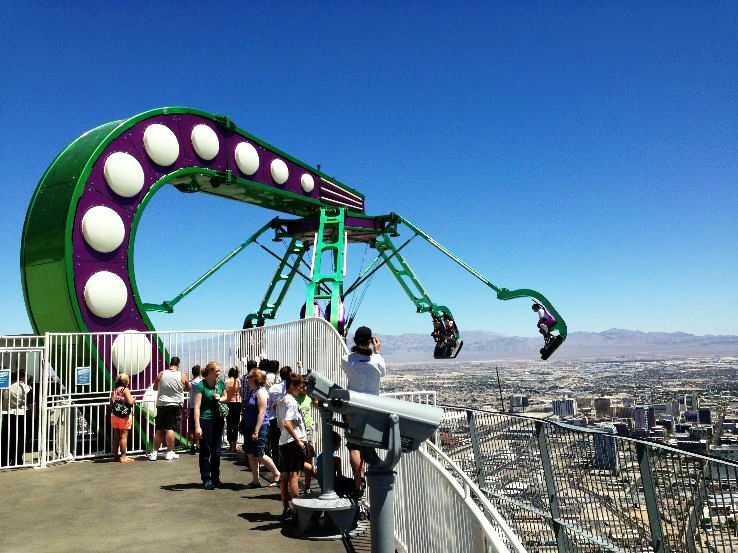 The scariest of the 3 rides of Stratosphere hotel in Las Vegas l is a green colored electronic centrifuge, named Insanity. It extends 64 ft over the north tower and spins at 40 mph. Riders will street below 900 ft. This roller coaster was built in 2002 and still has highest number of inversions. 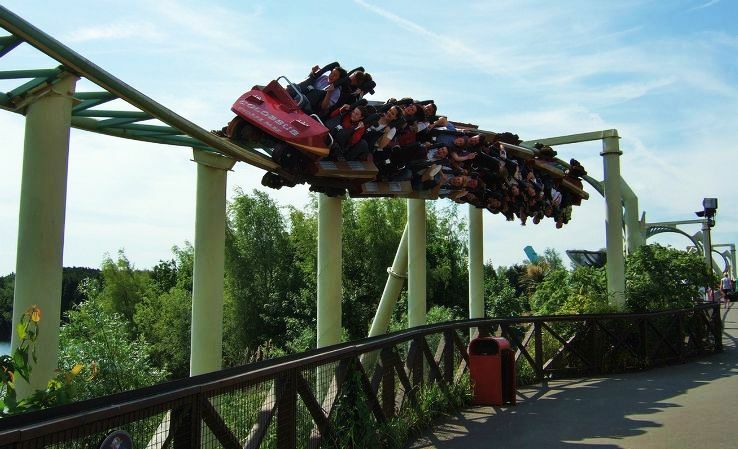 It flips its riders over and over again in different maneuvers named double corkscrew, cobra roll and heart line roll. Its replica has been made in China in 2006. This is giant roller coaster that rides series of towers. The riders are lifted to 456 feet i.e. 45 story high above ground. On its way down it covers a spiral path of 270 feet with many spins. The name means "hey, what's the hell" and you will hear this riders shouting in Japanese when you are on this ride. This is the second "4-D" roller coaster in the world after X2. This the world's 4th fastest thrill ride located in Australia's Gold Coast. After lifting 377 feet i.e. 38 stories it drops the riders at zero gravity. It is in the top of the list of roller coaster as per internet polls. You feel weightless 7 times while coming down from just 203 feet. It is built in 2007 and is the most expensive rollers coaster in the world. It has a 2.5 minutes long journey where many surprises are there to scare you. 3N 4 D Amazing Gangtok. This wins awards as the best roller coaster every year. It drops you from 221 feet above ground to feel weightlessness for 10 seconds. It was opened in 2002 which was world's first 4th dimensional ride. It has 360 degree rotating seats, face-down and head first drops. It was closed in 2007 and reopened this year.